Yellow Flamingo offers you an opportunity to broaden your lifestyle horizons by accompanying you in the discovery of new trends and fashions for infants and children. 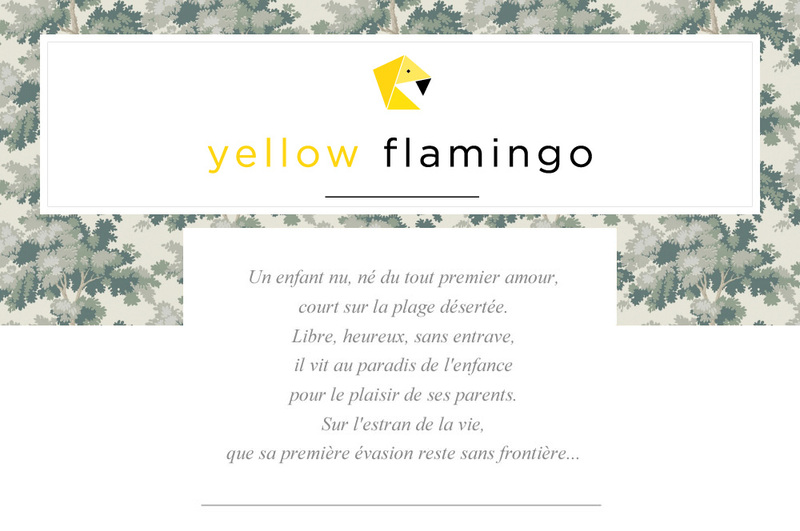 Keeping with the times and the seasons, Yellow Flamingo allows you to share in its favorite finds from around the world, and caters to parents who desire to break out of the commercial stereotypes of childhood aesthetics and identity. 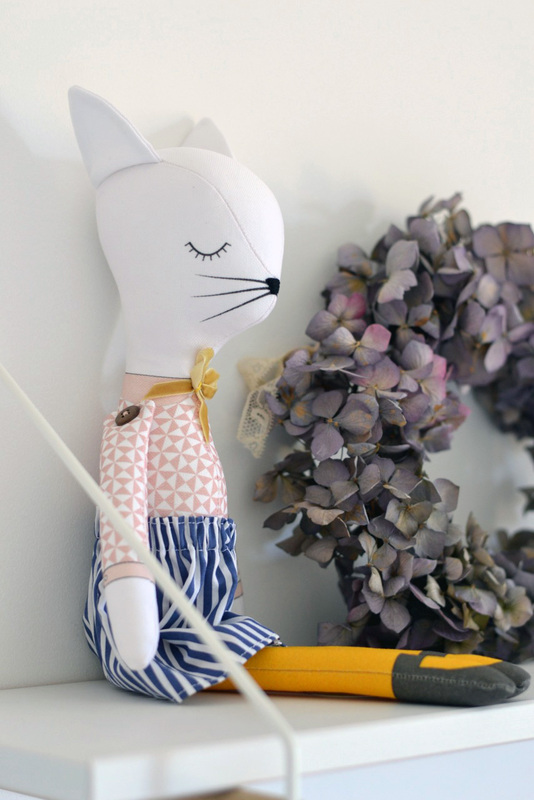 It is with great pleasure that Yellow Flamingo presents you with unique products from new international brands that will add a touch of the contemporary and modern to your child's daily lives. All our products are carefully selected in the hope they will meet your child's needs in ways that are both creative and comfortable. We are constantly researching the latest trends to guide us in our inventory choices and the quality and design of our products reflect the newest styles. Wonderful moments await us. I thank you in advance for your support in this endeavor, and I invite you to further share in this journey by following us on Instagram at #yellowflamingoathome.